Contact us today to see how we can personalize the care for your pet. 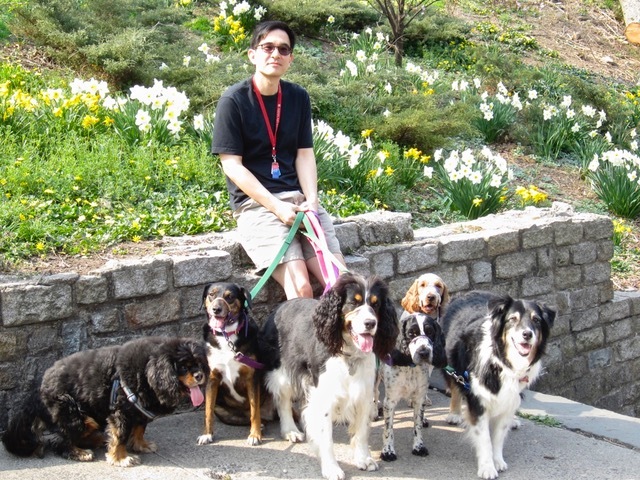 The Dog House NYC has been offering the best professional dog walking / dog boarding care in Manhattan for more than 20 years. We like to think we have more smiling dogs than any other service, and we believe the secret lies in relationships. Our expertise and training is always there in the background, making sure your dogs are happy, healthy and safe in our care. In the foreground, for them, it’s fun, fun fun. Dog toys, treats, and beds abound, and there are usually a sufficient number of human laps to accommodate demand. Guests are free to roam, help with housework, guard the front door and generally do what they do at home. Every dog is different and different life stages suggest different kinds of walks, whether they be with a buddy to a nearby dog run, a solo outing to smell the flowers and stretch the legs, or a customized walk to support training. 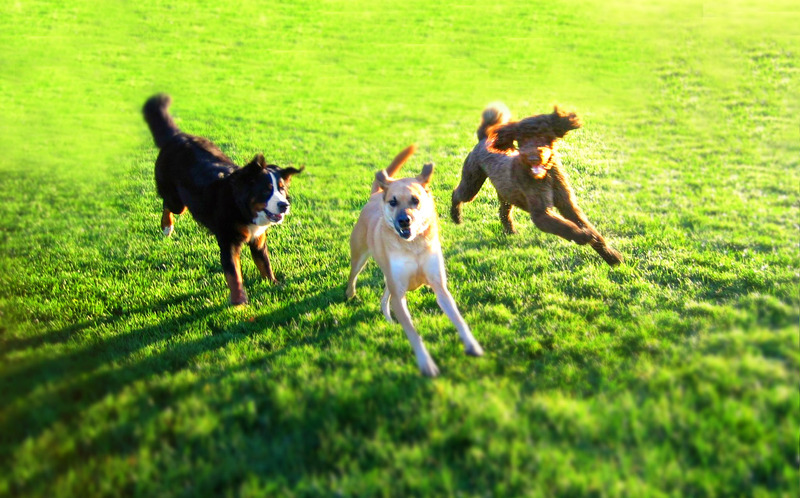 Talking with you, we’ll identify the kind of outing that will most benefit your dog. Heather, one of the owners of The Dog House NYC, is a Certified Training Partner with the Karen Pryor Training Academy. 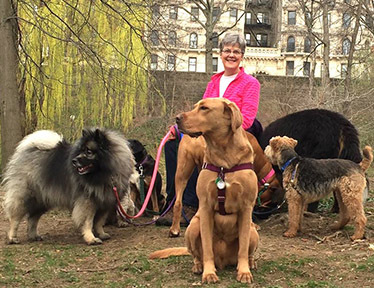 If you need dog training(for all ages: Puppies to older dogs) in New York, you can get in touch with Heather through our contact page. Leaving my dog with Heather and Zooey when I travel is just like dropping her off at an animal-loving friend’s place. 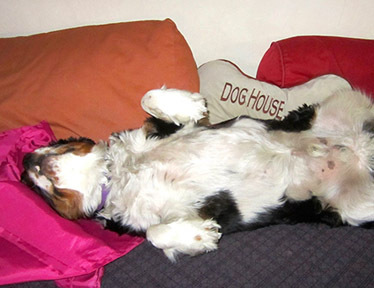 At The Dog House NYC, Midway is treated like a member of a big, happy dog family. Cooper was a pup and he joined one of their playgroups. Five years later, he still goes out every day for two hours with his buddies, jumping up when he hears his walker at the door, eager as ever to spend time with his friends in the run. 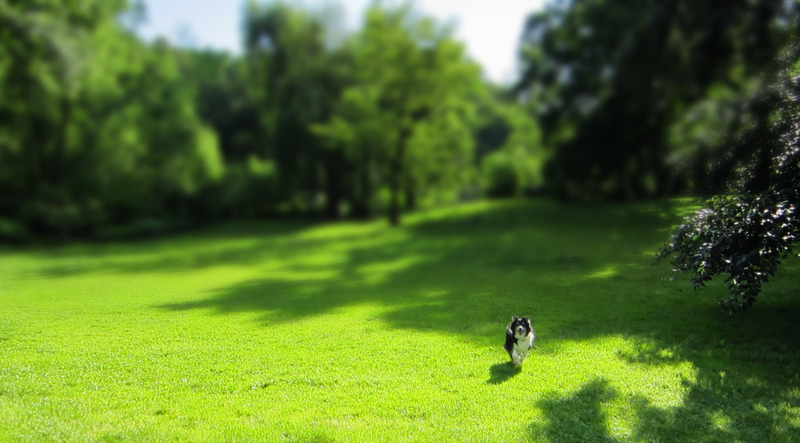 The Dog House NYC combines all the things we absolutely need in a dog-walking-service – such as reliability, scheduling flexibility, a concern for health and safety – with all the things we really want-, loving attention and lots of energy-eating fun for our dog. The Dog House NYC has been unfailingly reliable, friendly and flexible toward us. They’ve earned our trust, and over and over, our gratitude. 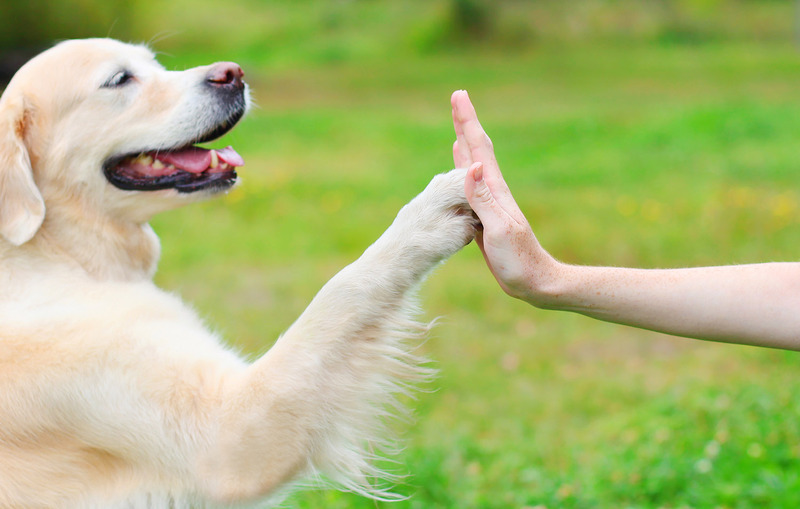 We’re dog*tec Certified Dog Walkers – the best you can get! And our walkers are canine 1st aid certified. Don’t just take our word for it – read the many testimonials from long time happy clients. We live and work near W. 110th and Broadway and enjoy serving our neighbors. Our walk area includes Riverside Drive, Broadway and Amsterdam and all the East – West streets from 115th to 105th. GET STARTED - Book a walk today! PASSION. EXPERIENCE. PROFESSIONALISM. PERSONALIZED CARE.